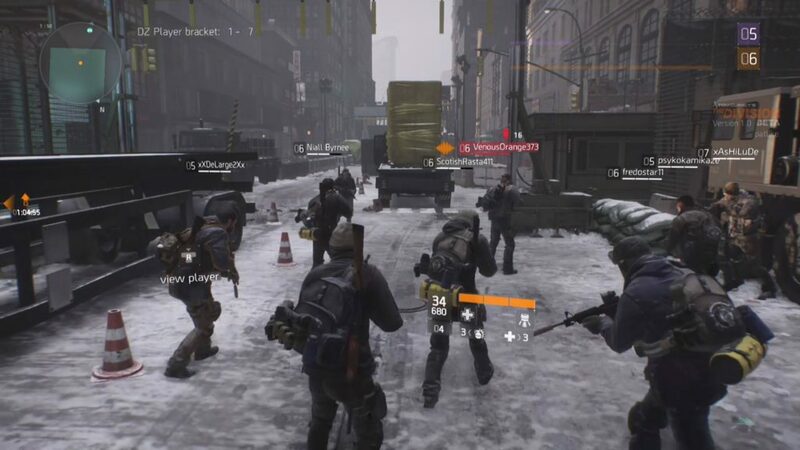 The bug issue within Ubisoft’s The Division has been well documented, as the game has been littered with bugs since launch, and only grows with each new update. To try and show they understand this, Ubisoft made a post on their forums about the bugs. Listing them out and linking them to sub-forums where they can be talked about between the development team and the gamers to ensure they get fixed, and that any loss of data can be undone. “Here is the list of known bugs that are currently being investigated by the team. Note that unless listed in the Known Exploits list, encountering and using these bugs will not lead to disciplinary actions.